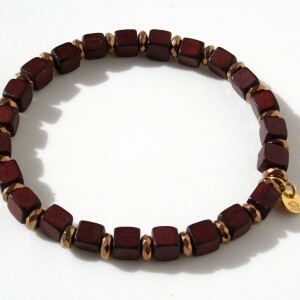 (Italiano) Bracciale in legno naturale, ematite e argento 925. 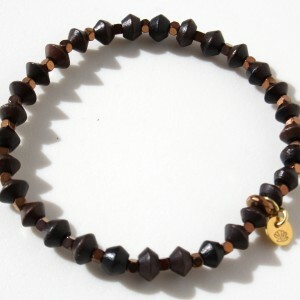 Bracelet with natural wood, hematite and 925 silver. Bracelet with onyx, hematite and 925 silver. 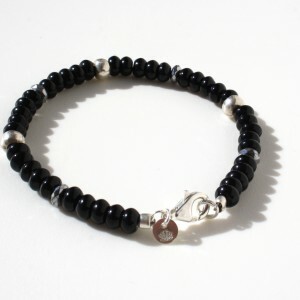 Bracelet with onyx, hematite and 925 silver. Length 20 cm.